The 1st song on our New Album - Stormchasers! Now available for Purchase - Direct, iTunes, Amazon, BandCamp, Google Play and More. 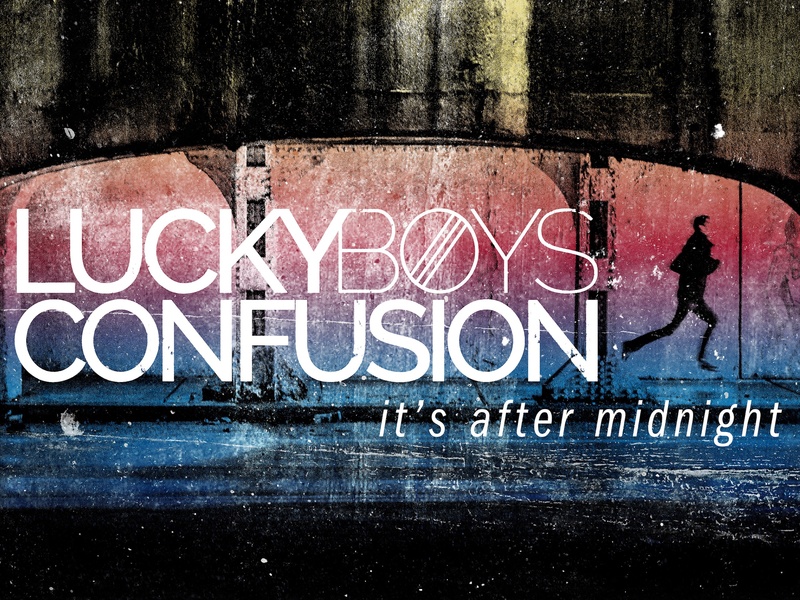 © 2019 Lucky Boys Confusion Shop. Powered by Limited Run.